This ground-breaking play is a provocative tale of love, victimisation, fantasy and the friendship that develops between two strikingly different men imprisoned together in a Latin American jail. Kiss of the Spider Woman is written by Manuel Puig, featuring a new adaptation by José Rivera (The Motorcycle Diaries) and Allan Baker. Originally a novel, this electrifying story has also been adapted into an Oscar winning film and a musical. 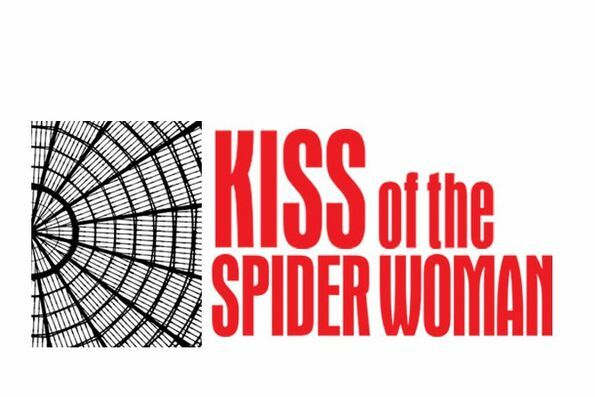 Kiss of the Spider Woman is not available to book, please sign up to our newsletter for updates and offers on forthcoming and available shows.